Comfortable durable mens hiking pants. 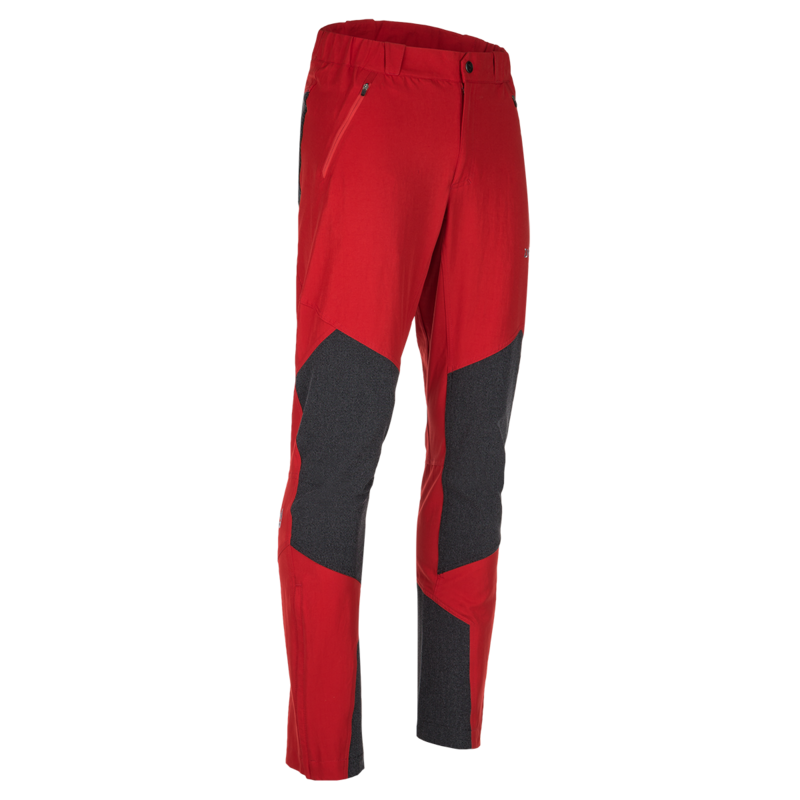 Thanks to reinforced parts these pants are also designed for extreme conditions. 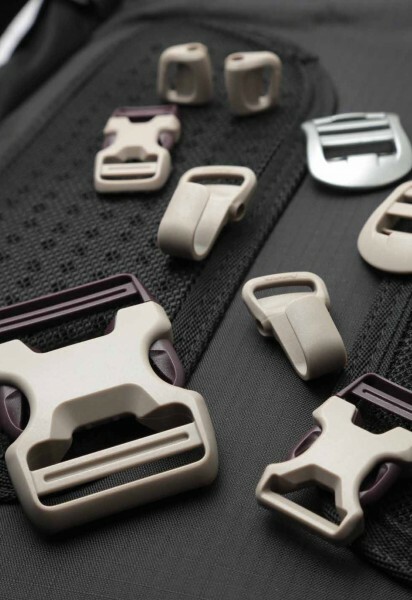 As for all our products, durable YKK zippers are a must. 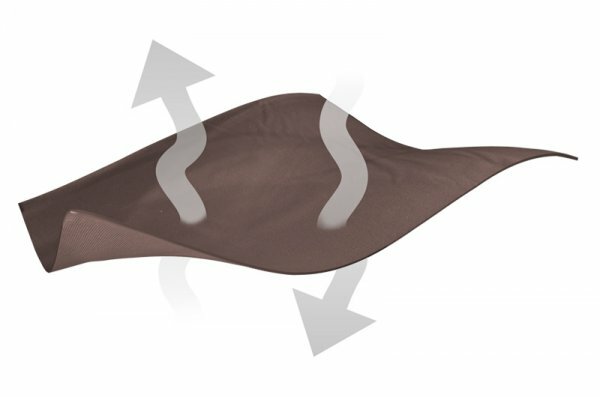 Regarding the comfort, the stretch material is elastic, so it won`t limit your movement. Besides that, comfort is ensured by excellent thermoregulation and moisture removal.